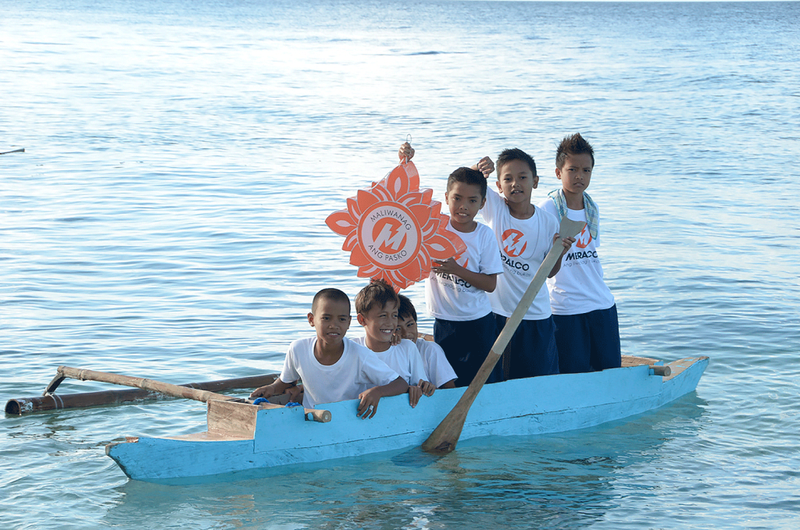 More than 7,000 remote public elementary and high schools in the Philippines do not have access to electricity to this day. Consequently, students in these schools are left behind especially in terms of science and technology. 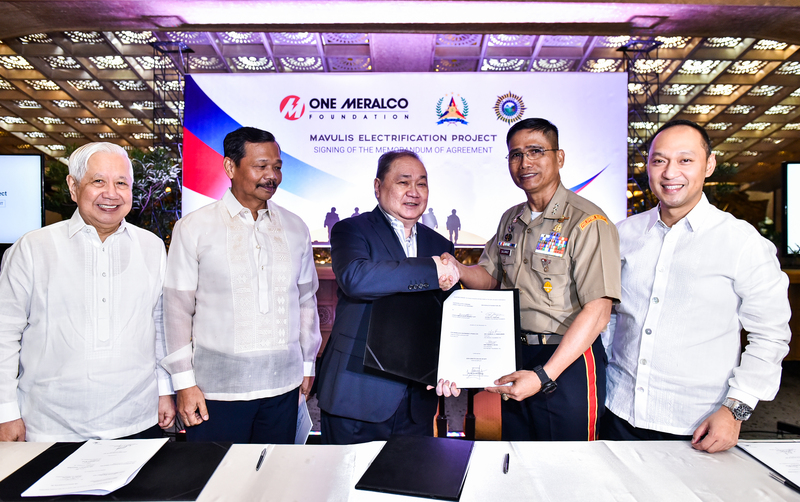 This gloomy reality motivated One Meralco Foundation, the corporate foundation of the Manila Electric Company (Meralco), to launch in 2011 a program that will provide electricity to public schools in last mile communities through solar technology. 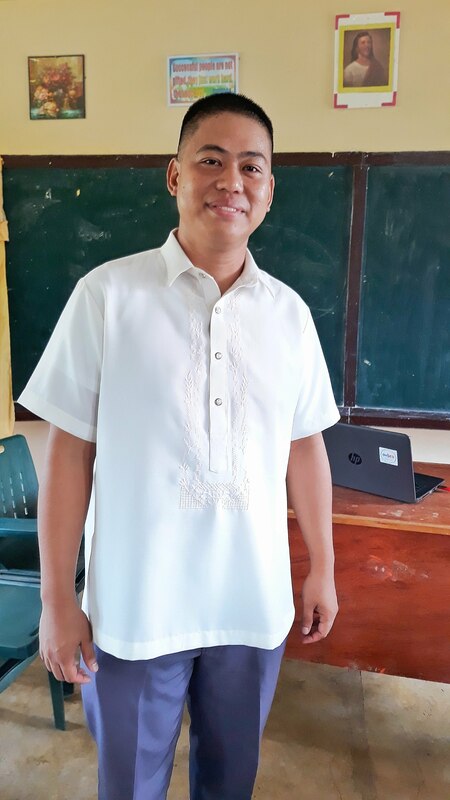 During its pilot year, the program energized six schools in the island of Isla Verde, Batangas City. 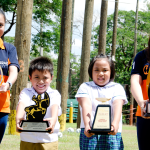 On its second year (2013), a total of 24 public schools — both within and outside of the Meralco franchise area — received power from the program, and in 2014, forty (40) more schools were energized in various regions of the country, bringing the total to 70 schools nationwide.